Clash: Harlequins smacked Leicester 22-9 in the Premiership back in September. Can they do the double on Saturday? 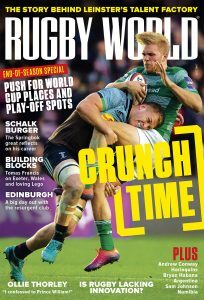 THE FIRST of the 6 Nations’ horrific lulls is here. Unless you are willing to maintain your patriotic streak –painting your face with your sister’s makeup, hanging your bedspread with the country’s colours on it out the window and belting out the national anthem at you local pub – you are stuck without a reason to scream about your heritage. Fear not, though, intrepid and oh so confused rugby lover. While you may not be able to exercise jingoism for at least another week, there are plenty of talking points for you to mull, and indeed shout, over this weekend. First thing on Saturday morning the second game in the first round of the 2013 Super Rugby competition kicks off, down under. 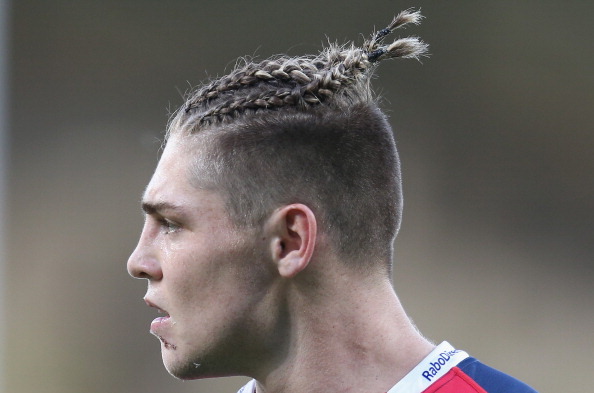 Today the Melbourne Rebels and a hilariously corn-rowed but soberingly brilliant James O’Connor smote the Western Force, 30-23. In the second skirmish the Brumbies and Reds do battle, completing the Australia-heavy first round. After Friday night in the RaboDirect Pro12 we will know if Ulster, Glasgow Warriors and Ospreys can keep their spots at the top of the table, and Leinster, Munster and the Scarlets will tidy up the picture on Saturday. Fancy a spot of Channel hopping? Reckon you are a Union connoisseur? Just a rugby hipster? Either way, over in the Top 14 this Friday, Toulouse and Perpignan do battle, giving Gael Fickou, Clement Poitrenaud and Romain Taofifénua an opportunity to throw their arms up with Gallic fervour and ask why they are not in the France squad. 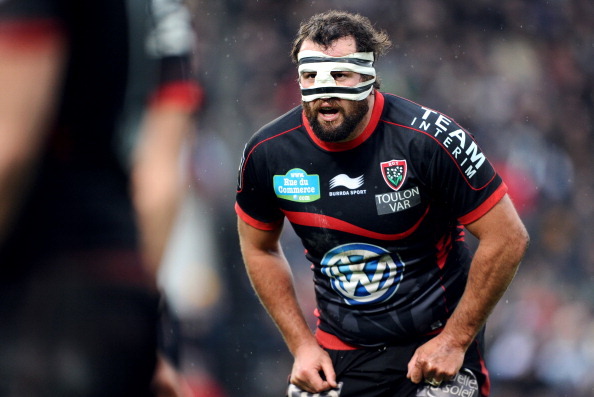 On Saturday Toulon look to avenge their 41-0 defeat to Bordeaux-Begles last week, taking on Montpellier, while everyone’s favourite gnarled and lumpy overachievers Grenoble take on Agen. Of course, in the Aviva Premiership it is hard to ignore what is happening. Saracens will play Exeter, and London Irish may well head to Bath, but really the big draws come from two other ties this weekend. 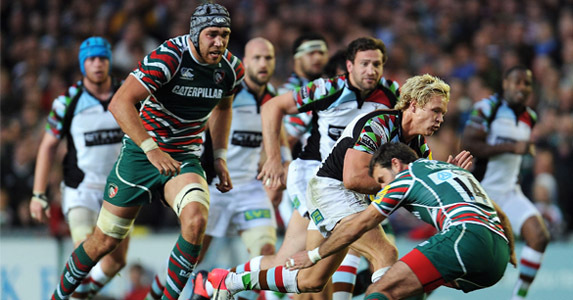 On Saturday the two top teams tangle as reigning champs Harlequins host Leicester Tigers. Coaches will claim that this will not decide the title – there is no way it could in February, obviously – but it is still a damned big game. Just as big? Basement battlers Sale Sharks are off to Oxford for a tear up with London Welsh. You imaging the tussle at the Premiership trap door will continue unabated until May. So there you go. Massive matches and no one has to stand shoulder-to-shoulder, letting everyone know just how tone deaf they are.